As an educational institution that trains healthcare professionals, Unitek College understands the importance of preventive medicine, and playing an active role in the community. In this spirit, on Thursday February 6th, 2014 Unitek College, in Partnership with the Fremont Chamber of Commerce, will host the Fremont Community Health and Wellness Resource Fair at its Fremont campus. The Health Fair will be held from 11am to 2pm, and local Fremont residents are encouraged to attend this free event and take advantage of the available services. In addition to Unitek College and the Fremont Chamber of Commerce, other confirmed organizations include 24 Hour Fitness, Whole Foods Market, Tri-City Health Center, Washington Hospital, and Covered California. Healthcare professionals, organizations, and agencies from the community will be available to offer a wide variety of health assessment services and health education. Some of the services include massage, oral cancer screening, diet and exercise information, and fitness testing. This event is open to our local community, so don’t miss out on this opportunity to take charge of your wellness, and learn more about your health. Unitek College is accredited by the Accrediting Commission of Career Schools and Colleges (ACCSC). Unitek College offers three convenient locations in Northern California with a campus in Fremont, a campus in Sacramento, as well as a Satellite campus in San Jose. 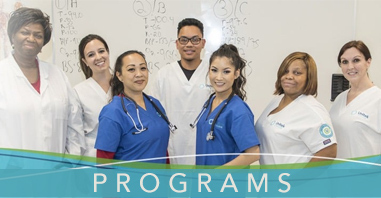 Unitek College offers programs in Medical Assisting, Pharmacy Technician, Vocational Nursing, Registered Nurse Bridge – LVN to RN, 2 Stage Associate Degree Nursing – ADN, Bachelors of Science in Nursing – RN to BSN, and Information Technology. 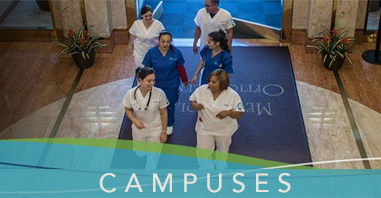 To learn more about Unitek College, and the programs offered at each of the Unitek College campuses, visit https://www.unitekcollege.edu or call 888-775-1514.